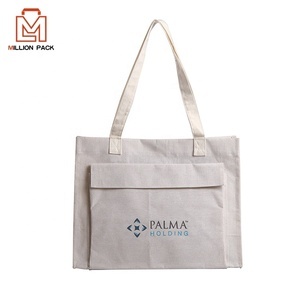 Wenzhou Million Sachet Pack Co., Ltd.
That is why we strive to provide you with high quality products that will grab your customers attention, while protecting whatever you put inside. If you cooperative with us, more and more people will pay close attention to your product and the sale will increase rapidly by vivid printing package. 5-layers Exporting Carton or Customized packaging based on your requirement 2). We sincerely welcome OEM orders and can meet your requirements for design. Please be aware that our production lead times depend on specific items and item quantities. 2. Confirm the price, lead time, artwork, payment term etc. 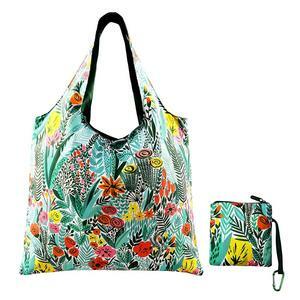 Alibaba.com offers 30,725 foldable tote bag products. About 53% of these are shopping bags, 10% are handbags, and 2% are promotional bags. 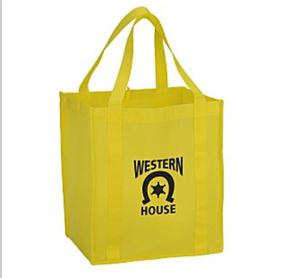 A wide variety of foldable tote bag options are available to you, such as non-woven, polyester, and nylon. You can also choose from folding, handled, and rope handle. As well as from free samples, paid samples. 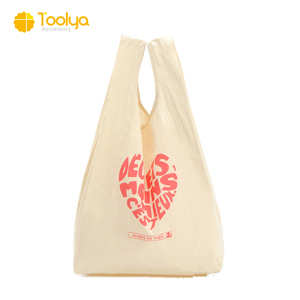 There are 30,679 foldable tote bag suppliers, mainly located in Asia. 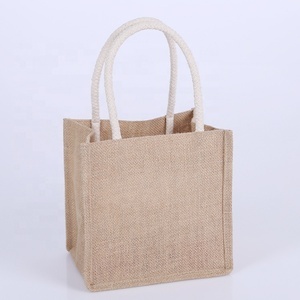 The top supplying countries are China (Mainland), India, and Vietnam, which supply 98%, 1%, and 1% of foldable tote bag respectively. 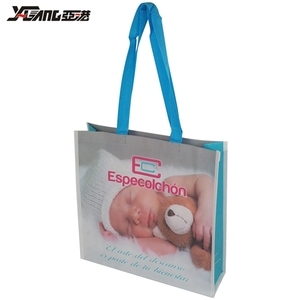 Foldable tote bag products are most popular in North America, Western Europe, and South America. You can ensure product safety by selecting from certified suppliers, including 4,681 with ISO9001, 2,848 with Other, and 1,976 with BSCI certification.